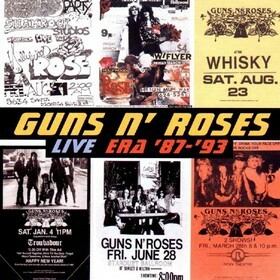 As Guns N' Roses has been dismembered for five years, Live Era '87-'93 came out on November 1999. 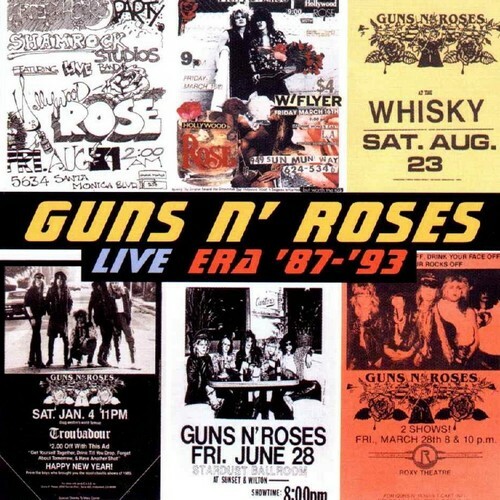 It's the first Guns N' Roses official live album almost entirely featuring tracks recorded during Use Your Illusion Tour. 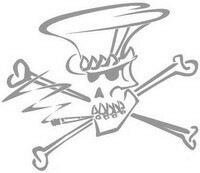 Axl Rose: lead vocals, piano on "November Rain"
Izzy Stradlin: rhythm guitar, backing vocals, lead vocals on "Dust N' Bones"